When your heater or air conditioner have seen better days, call our professionals to fix the problem fast and get your home comfortable again. We can service any brand and provide same day service in most cases. Your air conditioning and heating systems are vital to the comfort of your home. When it’s just not performing like it should call the Total Comfort Heating and Air experts to provide expert heating and air conditioning service throughout the Macon, GAA area. When you need fast, affordable service that you can rely on, call our professionals to schedule your appointment. We offer same-day service in most cases, so don’t wait! Call us today at 478-781-9107. If you are looking for air conditioning repair or installation in Macon, GA, Total Comfort has you covered. Our experienced technicians are standing ready to help you with any A/C problem you have. We service all the major A/C brands and offer knowledgeable customer service throughout every project. Call our professionals at 478-781-9107 to discuss how we can get your A/C performing perfectly again. For A/C repair or Replacement That You Can Count on, Call Our Professionals at 478-781-9107. Common A/C problems include such things as refrigerant leaks, sensor problems, compressor failure, and electrical problems. No matter what problem your air conditioner is having, you need an experienced technician to take a look at it to assess its nature. If you notice inconsistent temperatures, an air conditioner that appears to turn off or fail at odd times, strange noises from the A/C unit, or feel a temperature in the environment that is at odds with the setting of your thermostat, call Total Comfort today at 478-781-9107. We’ll send out one of our experienced technicians usually the same day to help you resolve the issue. We also offer maintenance programs designed to keep your air conditioner running at peak efficiency. 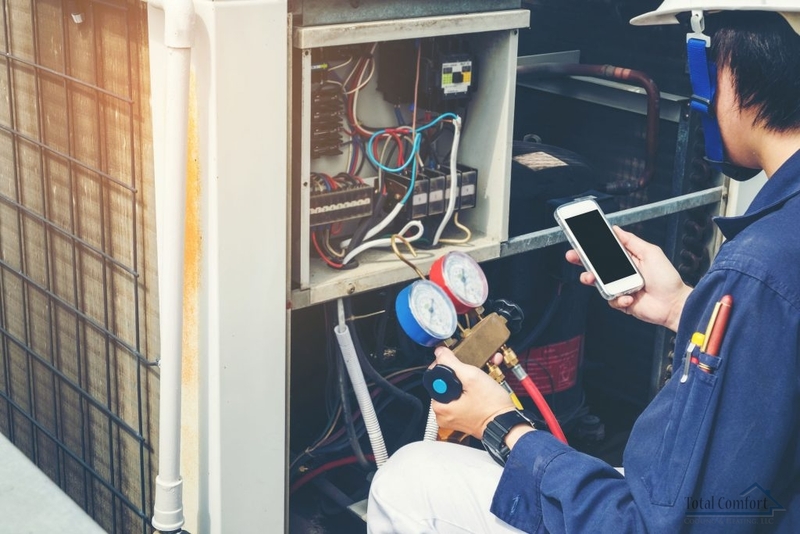 With a maintenance program in place, most air conditioning system failures can be avoided, and any other problem that cannot be solved by routine air conditioning service will at least be spotted early so that you know when to prepare for a replacement unit. For air conditioning in Macon, GA, we’re the guys to call! Air Conditioning Repair and Installation Our professionals offer experienced, knowledgeable repair for every brand and type of air conditioning unit. Wine Cellar Cooling Unit Installation Keep your wine selection at the optimal temperature for ideal taste and aging with a cooling unit designed for your wine cellar. Thermostat Replacement Faulty thermostats lead to the inconsistent performance of your A/C. Our professionals will replace it fast for uniform comfort throughout your home. Keep Your Home Warm and Inviting, Even Through the Bitter Cold With Our Expert Heating Repair and Replacement Services. If you need heating service in Macon, GA or if you’re interested in getting a new heating unit installed, call Total Comfort Cooling & Heating at 478-781-9107. 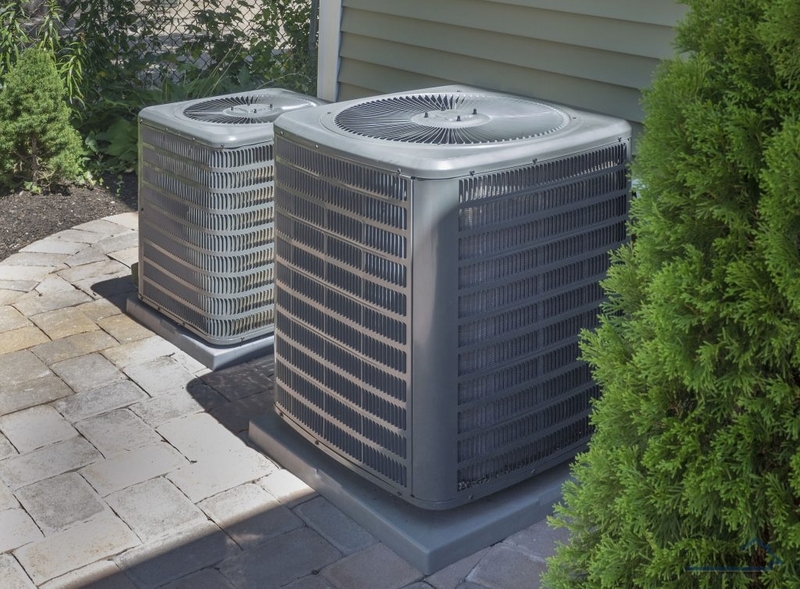 We are a cooling and heating company that’s dedicated to providing you with the finest customer service, and our quick response time means that your repair or installation will be completed quickly and efficiently. Don’t live with a heating system that doesn’t properly heat your home. Our professionals will provide a full inspection of your system and offer realistic repair solutions for every budget. Depending on your specific needs, our heating technicians can perform a variety of maintenance tasks at regular intervals to keep your heater in tip-top shape all year round. Preventive maintenance is the best way to keep your heater in optimal condition and to prevent any system failure. Whether you need heater repair, maintenance, or replacement, our professional technicians are ready to get your home heated again fast. Call our experts today at 478-781-9107 to schedule your appointment. Central Heating Services Our professionals help you keep your heating system running great with our expert repair, maintenance, and replacement team. Radiant Floor Heating Provide heat to your home from the inside out with this system, located under your floor. Geothermal Heating Deliver heat to your home with an environmentally friendly, innovative new option that’s affordable and efficient. The Total Comfort team can also provide multiple heating and air conditioning options that are both cost-efficient and environmentally friendly. We will discuss your options with you and provide details such as costs, performance, and lifespan to ensure that you get the exact product you’re looking for. Call us today at 478-781-9107 to discuss all of your green heating and A/C options. 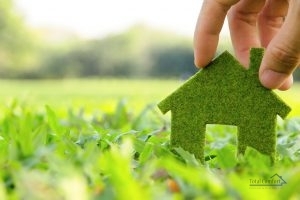 Keep Your Home Comfortable Without Sacrificing the Environment’s Health. This system provides a cost-effective, natural method of indoor climate control that uses the energy stored in the ground beneath your home to heat and cool the rooms of your house. The process works by installing piping into the ground and using the temperature feet beneath the surface to control the climate. Underneath the earth, the temperature is a constant, comfortable temperature. Why not use this energy instead of paying high electricity costs. Our experienced technicians can install a geothermal system for you and can answer any questions you may have about how it works and how much it might cost. Controlling your home’s temperature by way of solar panels is an increasingly popular and effective method of supplying energy to your A/C system. Using solar panels installed on the roof of your home, a solar system absorbs the energy from the sun and translates it into usable power that your A/C unit can harness. The best part is, when your A/C unit is not using this power, it can help cover the energy requirements of other appliances, lights, and electronic devices in your home. A solar installation is an investment, but one that pays for itself given enough time. Regular maintenance is the ideal way to extend the life of your heating and A/C systems and keep them performing at their best. Our professionals offer customized maintenance programs and services to keep your home comfortable and minimize your energy costs. When you need heating or air conditioning maintenance in the Macon, GA area, call our experts at 478-781-9107 to provide affordable services that are dependable and convenient. Duct Cleaning and Repair Keep your ducts safe and debris free with this affordable service that prevents fires and promotes healthy airflow. Exhaust Fan Repair and Replacement Eliminate mold and mildew growth in the humid areas of your home with professional exhaust fan repair, replacement, and installation. Fan Coil Repair Get your unit working properly again with fan coil repair that keeps the airflow in your system moving at a steady pace. 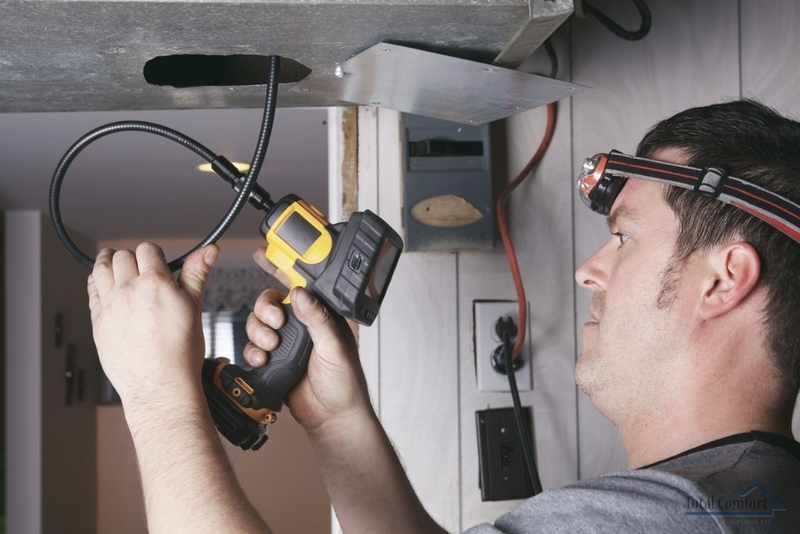 Mini-Duct System Installation Provide heat and cooling to your home, even in small, tight, or new spaces with a mini-duct installation. Many people don’t stop to consider the indoor air quality of their home, but it is an important consideration that shouldn’t be taken lightly. Indoor air quality, when good, can boost the health of you and your loved ones, create a more wholesome living space, and ensure the safety of your home by decreasing the chances of everything from mold to potential fires. Our professionals will work with you to identify your specific needs and deliver realistic options for your home. Call us today at 478-781-9107 to discuss all of your air flow control options in Macon, GA.
Keep Your Home’s Air Clean and Healthy With One of Our Multiple System Choices. Your home’s air is full of toxins and contaminants that can contribute to health problems like viral and bacterial infections, allergies, and breathing problems. Fortunately, our professionals can offer affordable options to deliver cleaner, healthier air to your family. These systems can be as simple as an air filtration system that runs your air flow through a system of filters or can be a more complex system like a whole-home air purification system or a germicidal light installation, each of which eliminates toxins, bacteria, and dust from your home’s air. Humidity is a prime factor in air comfort and can affect your home in multiple ways. Too much humidity in your home can lead to water staining on walls and ceilings, rust on faucets, hardware, and trim, and mold and mildew. However, too little moisture in the air can contribute to issues like discoloration in curtains and other materials, faded furniture, and dry skin. Our professionals can help you regulate the humidity in your home with the installation of a whole house humidifier for Winter months that are full of dry heat, and a whole home dehumidifier for those sweltering Summer months. With new advances in technology, we are able to reach new levels of comfort within our home never dreamed of before. The Total Comfort team offers multiple systems to provide control of energy consumption, air flow, and temperature in singular areas of your home. Zone control systems and home ventilation systems offer fully programmable options that can deliver heated and cooled air to individual spaces throughout your home by using synced thermostats and mechanical blades that direct airflow in your ducts. We can also provide air solutions to control your energy costs. Energy recovery ventilator systems use already exhausted air to regulate your home’s temperature, allowing your system to work less. For expert heating or air conditioning repair in Macon, GA, come to the experts of Total Comfort Cooling & Heating. We work hard to solve all of your HVAC problems and get your home comfortable again fast! Call us today at 478-781-9107. Updated on September 14, 2018 at 3:34 pm by Total Comfort.